This is so useful to have I hope they could do an UK version too! Looks good. I have a 12 socket power strip from Belkin which I really like but it doesn't have USB ports. If I didn't already have a similar product, I would get this. Built-in home automation would be a great extra feature on this. I just spent 11 days elapsed in the UK / Ireland electric system and overall I have to encounter the EU and the US / Canada systems. The issue with the UK system is frankly a weird plug. It is huge. There is no 2 pin version only 3 pin, and imagine a 12 3 pin UK type extension cord "gang". 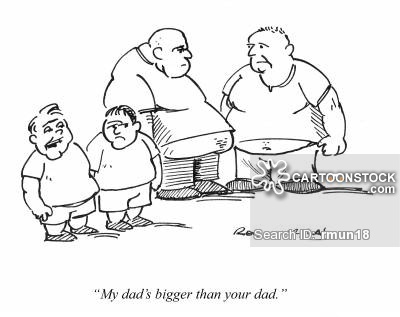 It would likely have to be physically twice the size. The US plug in comparison is so tiny wee cute little thing I often carry USA electrical devices and plug just a UK adapter on the end to only interface 1 socket with the UK plug. I actually prefer to travel with a USA 3-socket extension cord, USA Powerport and a single US-UK adapter as its more flexible and smaller than doing it the UK way. 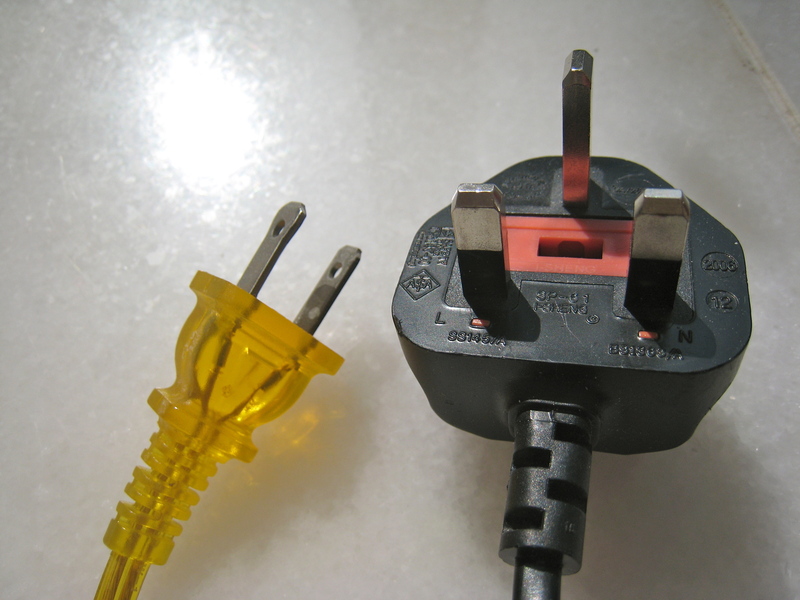 A USA 3-socket is a fraction of the size of a UK equivalent. I can upload photos of my international collection of electrics if you challenge me! I think that’s why out extension leads are limited to 4/6/8 sockets. I’m sure Anker could make one for us. I’ve seen other 4 port extensions with USB ports in Asda. They will sell all day long. I’ve got a couple of 8 gang surge protectors each comes with 3 USB ports and I love it. But yeah our plug size in UK would be a factor as it would be huge to have have 12+ sockets. Now if there was a 8 gang with even more usb slots I would consider buying it. Is that the name of a new gang? The 8 Gang Surge Protectors? Hopefully Anker makes a smart plug surge protector with individually controlled sockets some time soon. I have seen a few from other manufacturers on Amazon. That is the next logical step. Merge multiple sockets with Wifi smart Eufy control. Along with smart built-in-wall dual types as its cleaner neater. I own two Smart Plugs and one of them is further away from Wifi router and sometimes does not respond, so I think Wifi is the limiting factor. 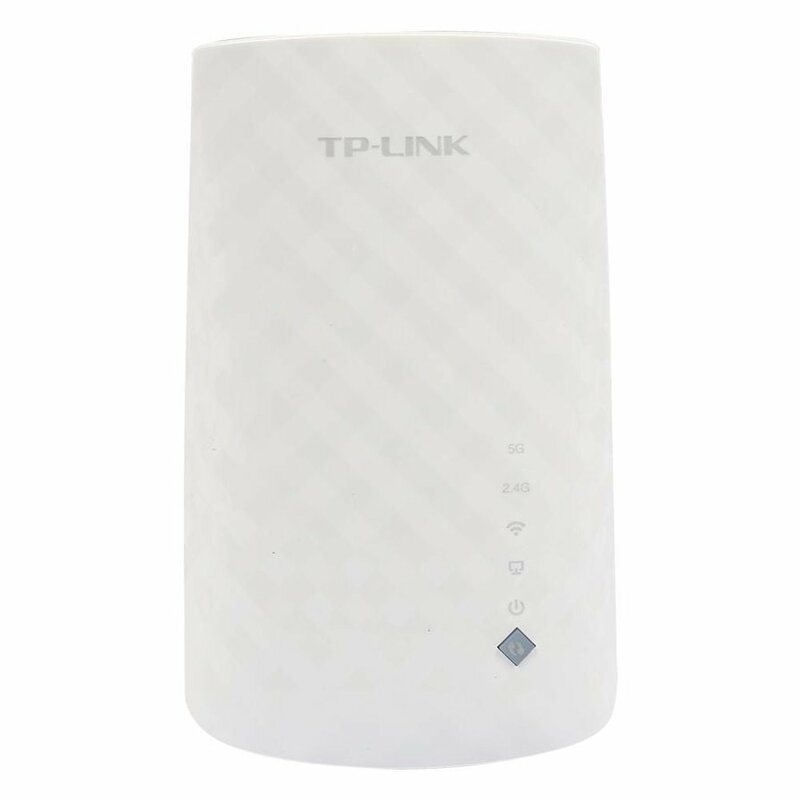 You should pick 1 or 2 tp-link dual band repeaters they are relatively cheap and work very well. That will make your connection with your smart plugs rock-solid. 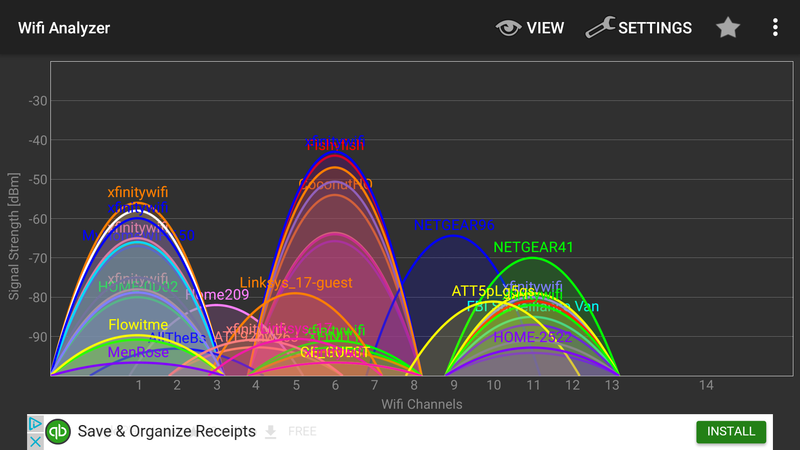 You could also repurpose an old router with dd-wrt software to act as a repeater. 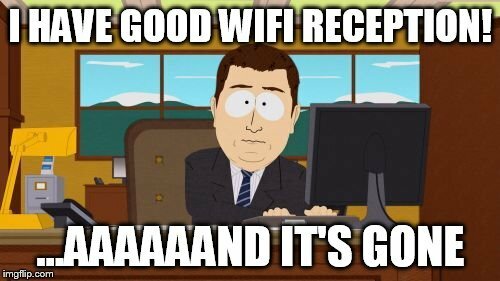 Already have put DD-WRT on an old router and followed the repeater HOWTO. It helps but not perfectly.